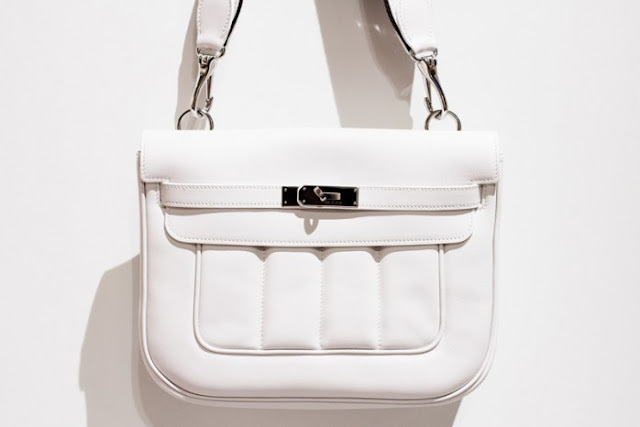 Say hello to this gorgeous shoulder bag from Hermès! The ‘Berline Bag’ was first introduced in Fall 2011, but I haven’t really put so much thought of it since now. 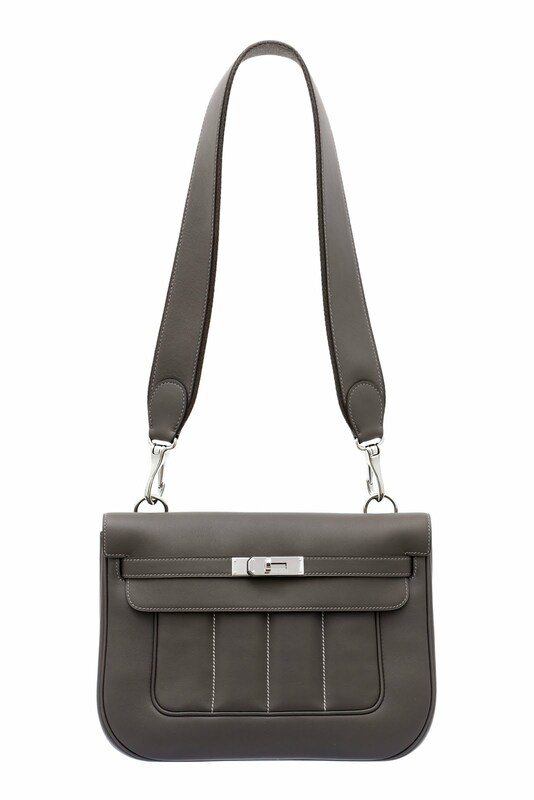 The bag comes in eight different colours but this dark grey and white ones are my favourites. 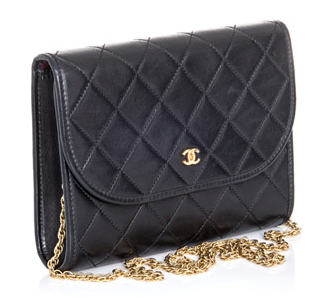 I like the idea of a shoulder bag with removable strap so that you could easily wear it as a clutch as well. And of course, the Kelly turnlock is a favourite of mine. It is freakishly cold right now and at the moment my biggest problem is to find clothes that keep me warm! Yes, I know, huge problem right? But it is. There are no cool or stylish outerwear that keeps me warm, nore shoes… Well, maybe there are but I am not in the mood for it. Speaking of outerwear, I just spotted these two gorgeous pieces from the Alexander Wang Resort 2013 collection. They just recently arrived at Browns Fashion and don’t you just love them? 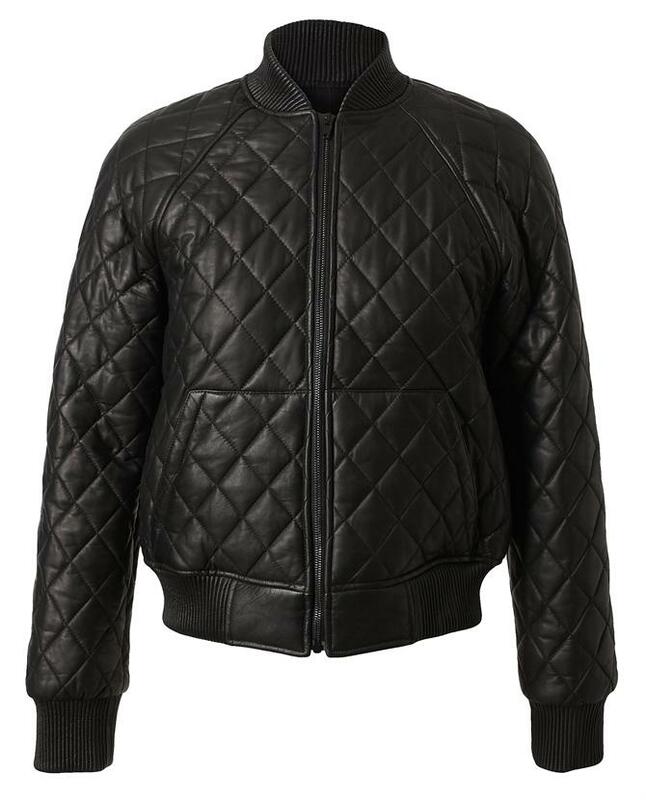 The bomber is way too cold for these temperatures, but it will look great for spring. 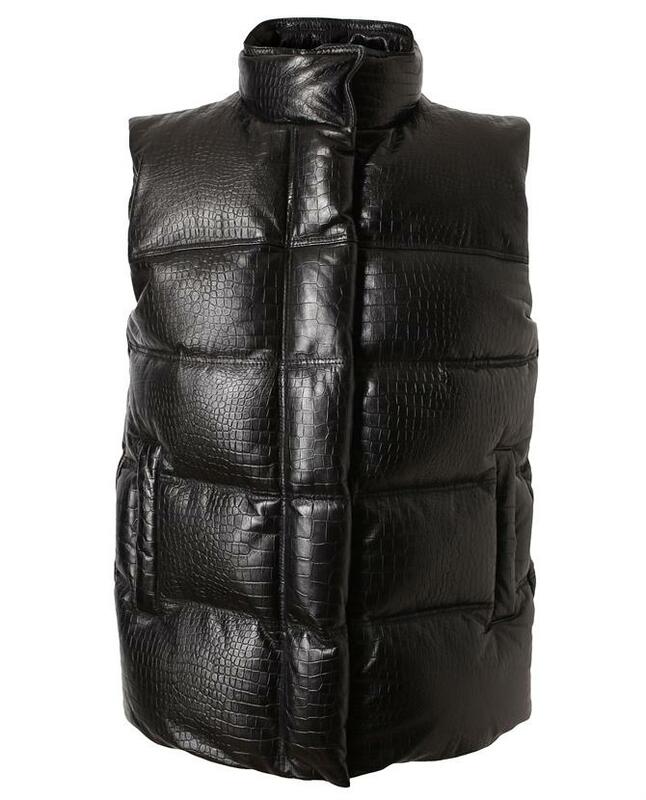 Although the leather croco-embossed gilet is perfect for now! If you layer the vest to some chunky knits or maybe some fur. Anyway, Wang’s collections are hot stuff right now! Especially when him turning the Creative Director of Balenciaga. And that is…intriguing. 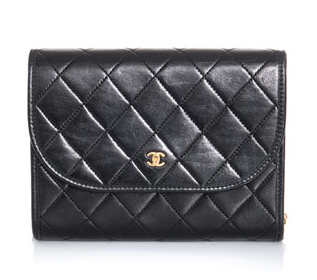 If you are looking for a vintage Chanel piece, you’ll find it here. 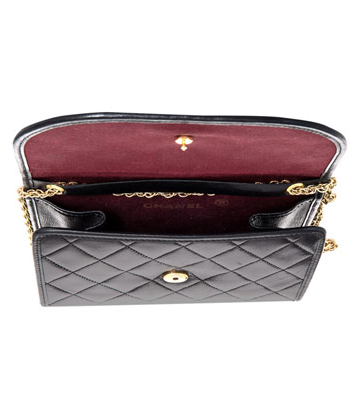 Quite lovely this one, the ‘Pouchette Quilted Bag’ in black with golden details. 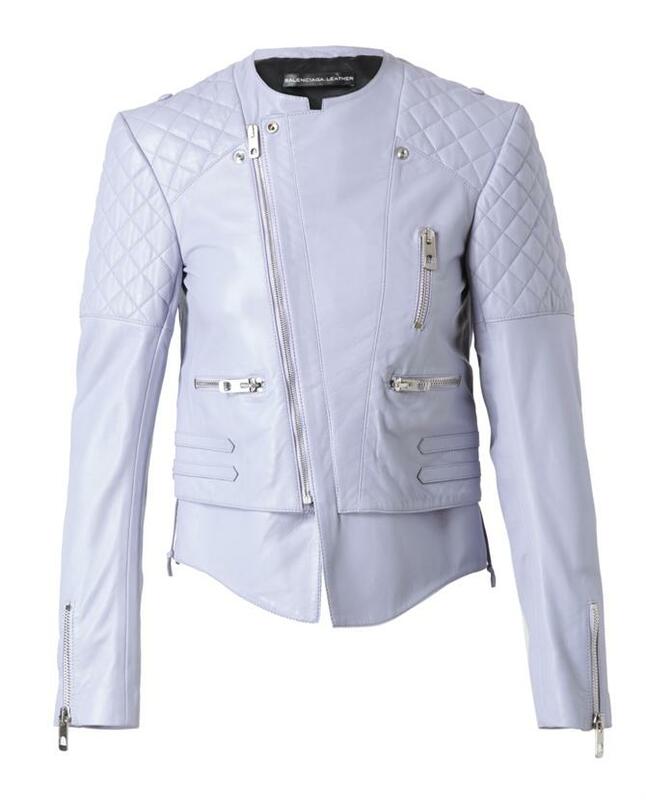 Oh my, how cool is this jacket in white! I totally love my quiltedd black one but wouldn’t say no to this colour. The leather comes from Balenciaga. Hermès bracelet ‘Collier de Chien, Proenza Schouler PS11 in black quilted leather and Christian Louboutin ‘Pigalle’ pumps saves any day from disaster.